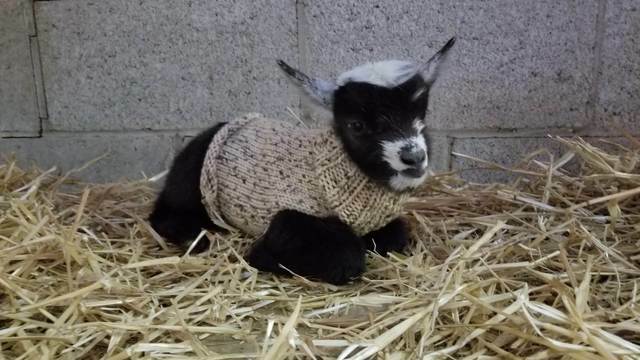 Winters Harvest Farm is a Nigerian Goat Farm located in Chester County, Pennsylvania owned by Jaime Winters. All does have kidded for the 2019 season. 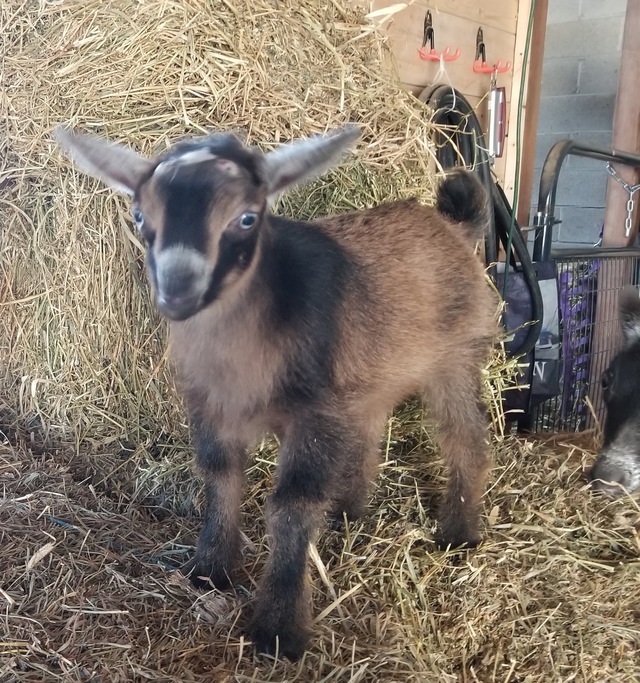 Two bucklings still available. Goat Yoga @ Winters Harvest Farm only has a few openings left! Winters Harvest Farm is a family farm in Chester County, Pennsylvania. 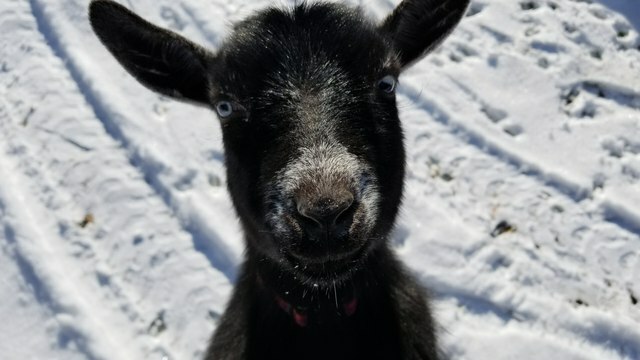 We raise and breed Nigerian Dwarf goats for the love of goats. Our Nigerians are ADGA registered. Our herd is CAE, CL & Johne's tested negative. 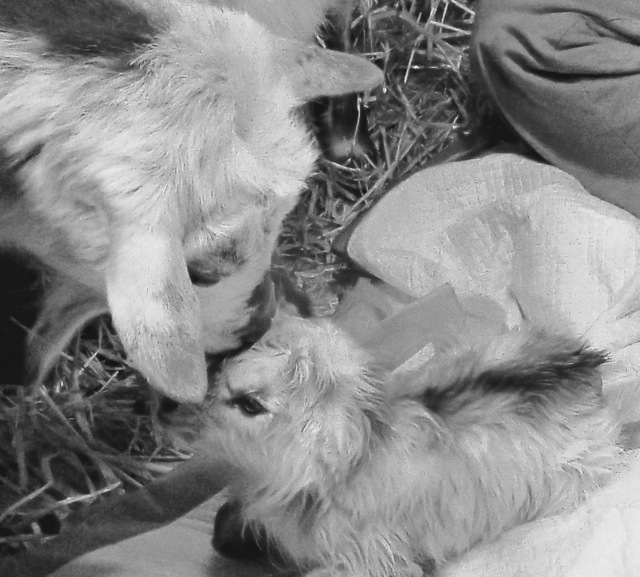 Our goats come from quality lineage making them exceptional show and 4-H animals. Our does are from strong milking stock and produce ample, delicious. and nutritious goats milk. More importantly our herd is raised with love, respect, and heaps of attention. This shows in their sweet and friendly temperaments, making them a great addition to any home. Check out Winters Harvest Farm's goat milk products in our store. 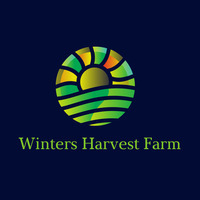 Additionally, Winters Harvest Farm raises beef, pork, and chicken meat and eggs for sale. We are a small family farm only raising a handful of animals each year. If you are interested in small scale, pasture raised, humanely cared for, beef, pork, or chicken please contact us for availability and pre-orders. A $50.00 dollar non-refundable deposit is required for each kid reservation. If we cannot fulfill your reservation your deposit can be used toward another kidding purchase in the same year, next season, or can be refunded in full. If you are interested in a certain kidding but do not wish to leave a deposit you will be placed on a wish list. All deposit reservations take precedent over wish lists. Once the kids are born the first person will be notified and will have 48 hours to contact the farm before the next reservation is contacted. If the decision is made to purchase a kid, a deposit of half the price of the kid is required until the kid is picked up. The remaining balance is due prior to or on the day of pick up.